Li Edelkoort. Photo: Ruy Texeira. Internationally acclaimed trend forecaster Li Edelkoort will be in Cape Town and Johannesburg in March 2012 to present a two-part trend seminar, titled “Summer 13 ‘Bliss’” and “House of Textile”. Making the ordinary extraordinary by simply living in the moment is one of the key features of the “Bliss” part of the seminar. With nature as inspiration, Edelkoort will point out the major fashion and lifestyle trends that will be emerging over the next couple of months. 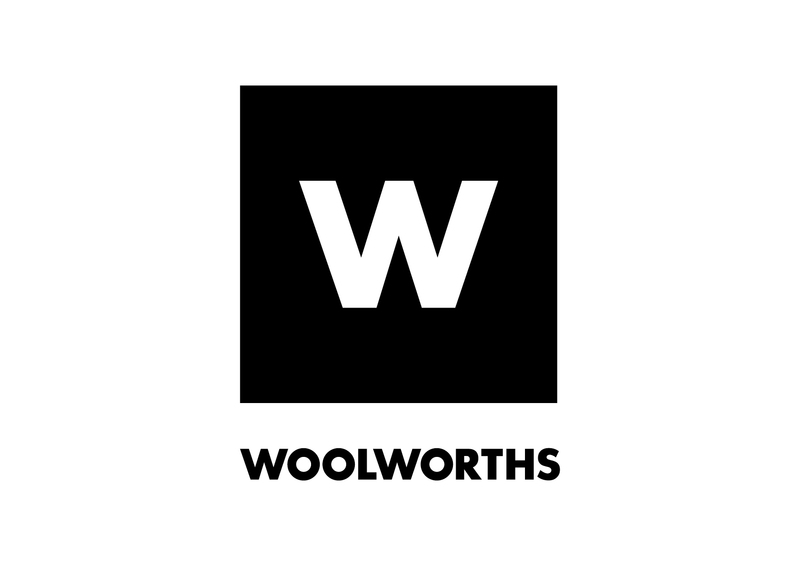 Brought to you by Woolworths, the Cape Town event will take place on Saturday 3 March 2012 at the Cape Town International Convention Centre. At the special price of R499 per person, delegates can enjoy a presentation on both themes. On Monday 5 March 2012, the trend seminar will move to Johannesburg where Edelkoort will share the same content with a northern audience. The price for the Johannesburg seminar is also R499 per person. Book for both the Cape Town and the Johannesburg event at Computicket. For a complete breakdown of Edelkoort’s trend seminar programme, please see the table below.